Welcome to my website. 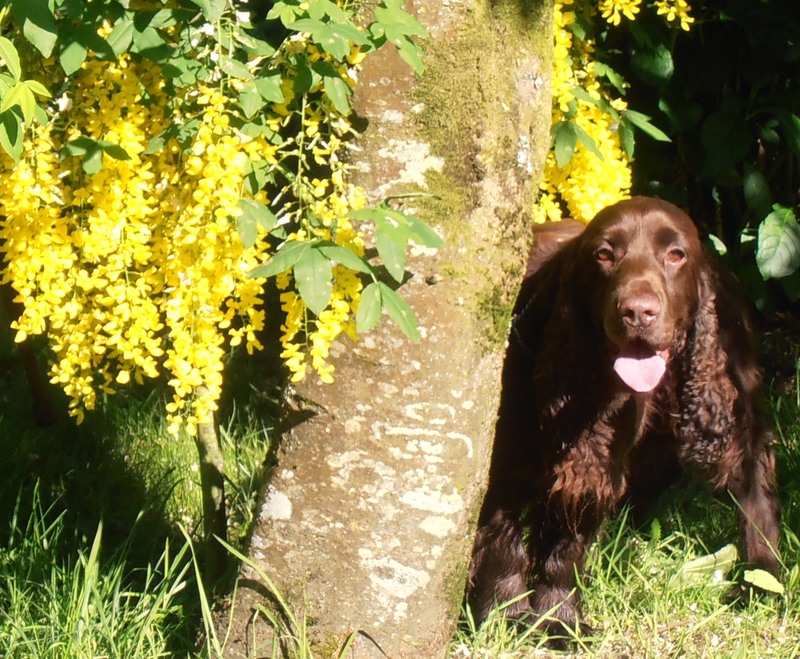 My interests are Writing, Field Spaniels and Gardening. Please use the Menu to find the subjects that interest you. For the latest posts click on NEW BLOG. You then need to click on the title of the post to see the image and full post.